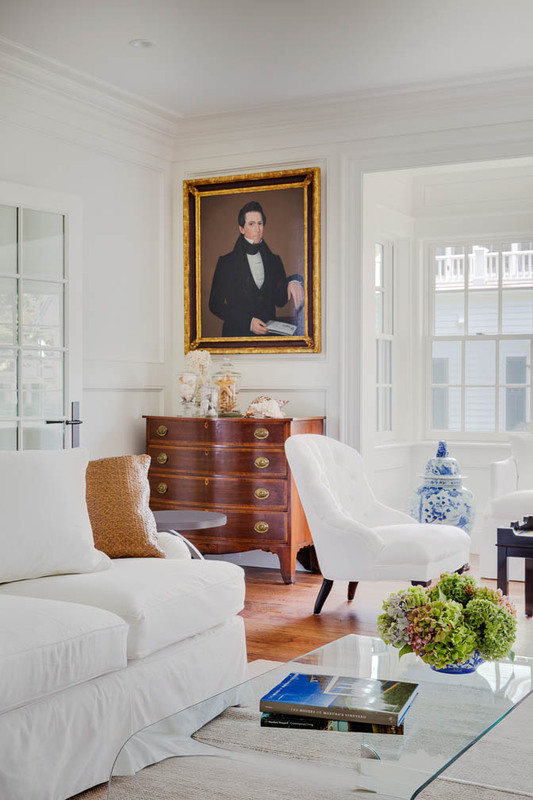 Patrick Ahearn needs no introduction if you live on Martha’s Vineyard or anywhere else in the world where they love classic New England architecture that has been updated for modern lifestyles. Patrick’s portfolio of exquisite award-winning homes is endless. 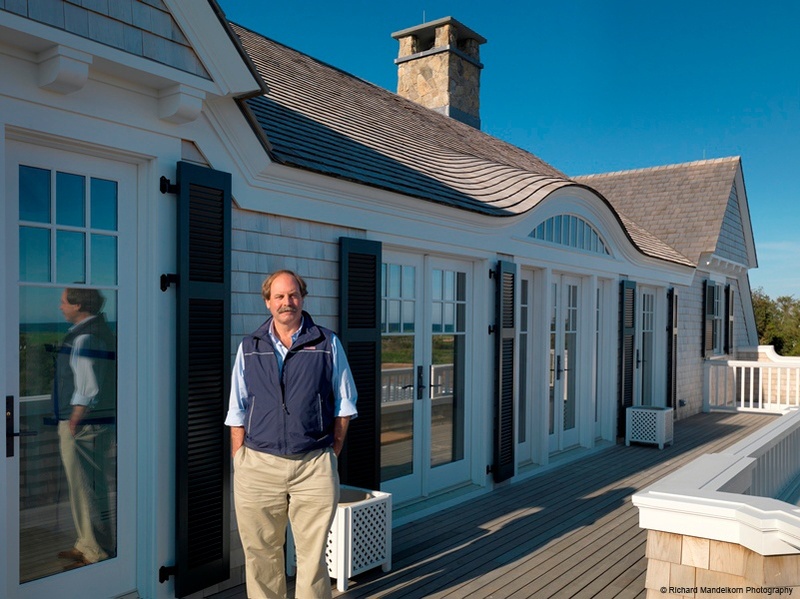 His impact on Martha’s Vineyard has been profound with hundreds of beautifully designed homes and his enthusiastic engagement with the island’s community. 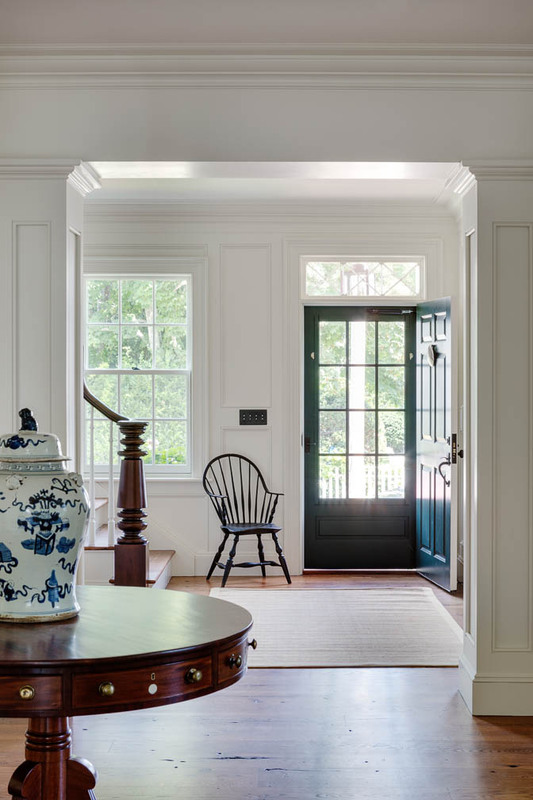 Patrick has won multiple Bulfinch and PRISM Awards, last year he was the selected architect for HGTV’s Dream Home 2015, and is shortlisted for six International Design & Architecture 2016 Awards. What’s Unique About Working on Martha’s Vineyard? 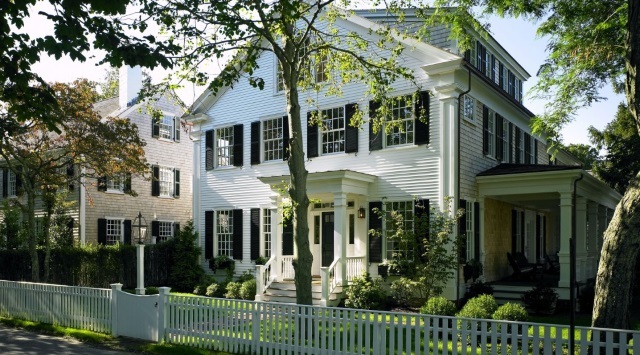 How Has Your Architecture Reshaped Martha’s Vineyard? How Has “Designing for the Greater Good” Benefited Martha’s Vineyard? 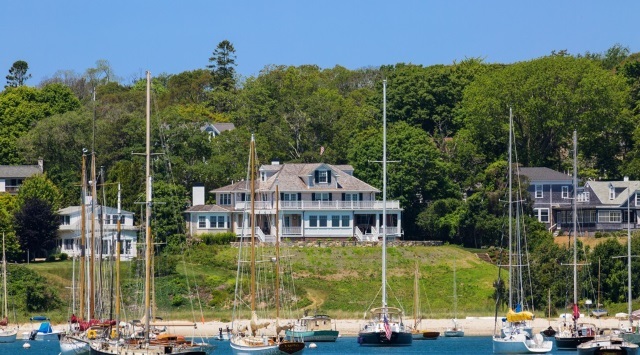 How Many of Your Clients Are New to Martha’s Vineyard? 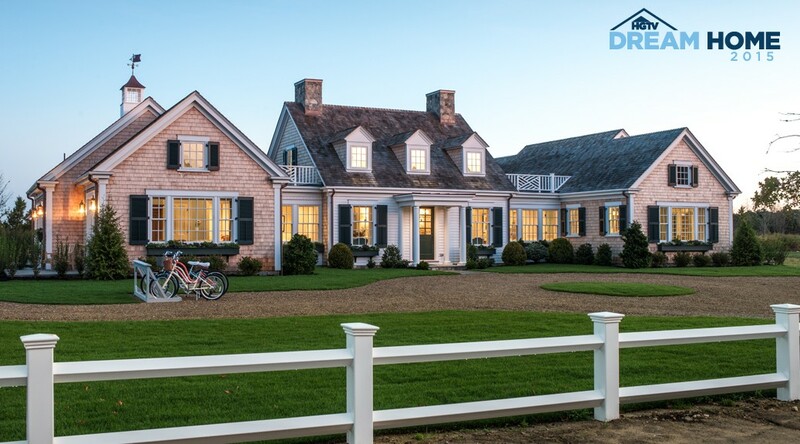 Are You Dissatisfied with Any of the New Houses in Edgartown? Why Did You Agree to Do HGTV’s Dream Home 2015? Why is it Considered the Most Successful HGTV Dream House? 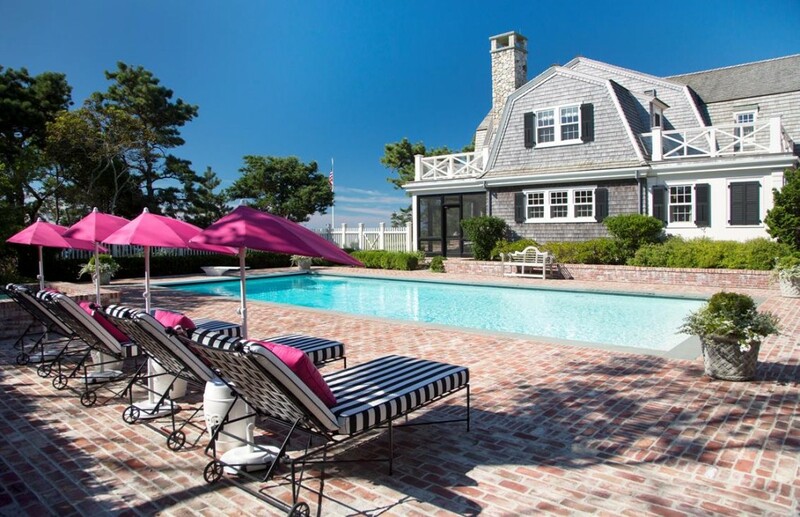 Do You Ever See the Winner of the Dream House in Edgartown? Which Are Your Favorite Design Publications? Do You See the Industry Changing?